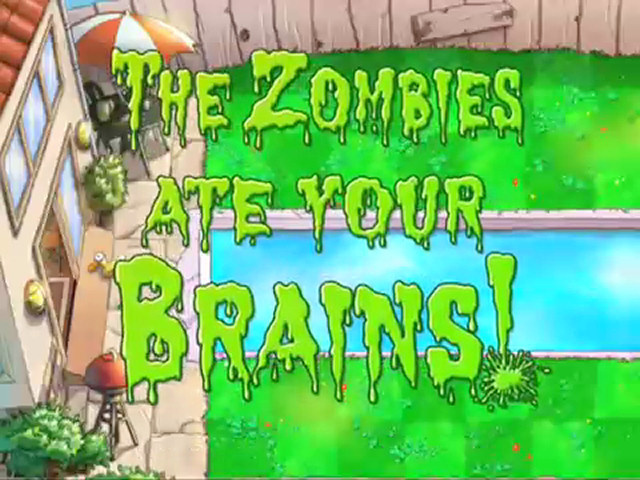 We broke the news of Plants vs. Zombies coming to DS in August, but now Popcap has released the first trailer ahead of the game's release in January. With new achievements, a two-player versus mode and four brand new minigames, the trailer should allay fears that the game wouldn't justify its full retail price tag. It also contains footage of a unicorn with a zombie face, nearly beating the zombie bobsled team seen in the iPhone trailer. Couldn't they add new zombies, plants and especially new stages instead? Now that could tempt me into buying it again, even though I already own the iPhone version. Is this a DSiWare title or a full release? Lackluster frame rate and animations=not cool. @SoulSilver Retail. But it's supposedly going to be a budget title, like $20. I guess if they can get $20 on the DS no point in holding my breath for a 1000 point Wii version. I think that the unicorn might just be a nod to Peggle. FYI, each blank DS cartridge costs about $10 to make. Keep this in mind. Still debating on getting this version of Plants vs. Zombies HD on the iPad. @4 The zombies just walk slow. Insta-buy. The 'choppy framerate' just seems to sort of be a graphics alteration. It looks fun. I have this game on my Xbox 360 and it is a lot of fun. I would have picked up the DS version but I didn't want to wait until January to play it. If you haven't played this game before, I strongly recommend picking it up. It is totally worth it and Crazy Dave is just CRAAAZY awesome! I might get this if it isn't too expensive. $1 on the AppStore for a limited time. 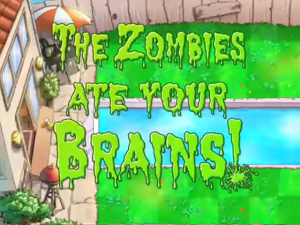 But who cares, its Plants vs. Zombies, we can spend $20 on it! Horrible. This is a retail game? DO THEY REALLY THINK THIS WILL SELL? More like a 200 point dsiware game! @Nintendoftw dude its worth more then 200 points, if youve played the orignal PC version you will see why. I have this for PC and iPhone version..But for DS and new features, it just might tempt me into buying it again..it better have wifi or any type of multiplayer in it, though.